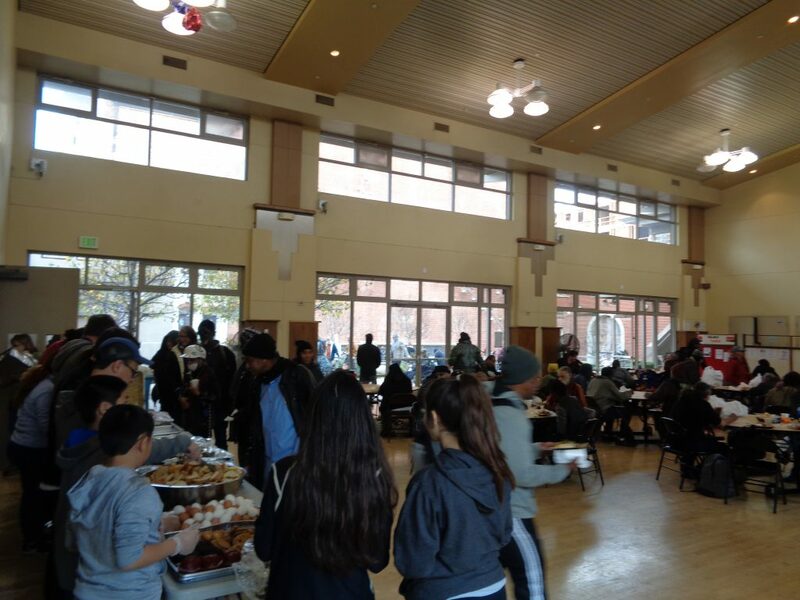 Yesterday, our staff and about 30 volunteers served baked chicken with a variety of side dishes to 153 guests, of whom 10 were new, at the drop-in community center. Everyone enjoyed the break from the rain and made the most of their time indoors. Our computer lab was very busy, as usual. One of our clients who was housed in August 2018 and has been working as part of our clean-up crew for the past several months shared good news with us. He was recently hired to work at a private university in Signal Hill. In recent weeks, UCO has helped this person with bus fare to and from job interviews and other appointments. Another client who has been taking refuge in the winter shelter also has a new job that started last week. He is working at a warehouse in northwest Long Beach. UCO has been providing this client with single-use Long Beach transit bus passes. He hopes to save enough of his wages to move into a room in the next month or two. UCO staff worked with Catholic Charities last week to get the family I mentioned last week (mother and her four children) into the Catholic Charities family shelter. As a result, the children are now enrolled in school and on their way to more stable lives. We are hoping the mother will be able to focus on getting a job and moving the family forward towards permanent housing. 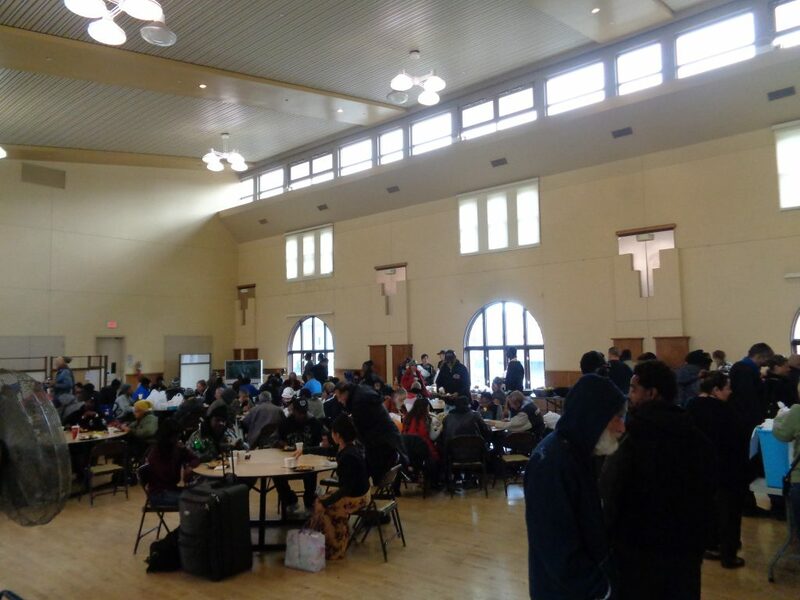 We continue to help those who are in the pipeline for permanent housing with temporary motel stays to give them respite from being on the streets. The winter shelter is open only to adults, with limited room for those in wheelchairs, and only allows for service animals. Thus, our clients who have children, pets, and are in wheelchairs have very limited options for shelter. Thank you all for your support and helping us provide interim shelter to those in need. Please mark your calendar for our annual dinner/silent auction benefit – Saturday, April 27, 2019 at 5 pm. This year’s event will be a western roundup, with Ms. Brenda Caloca, Field Deputy for Supervisor Janice Hahn, as our honoree. We will also highlight client successes during the program.